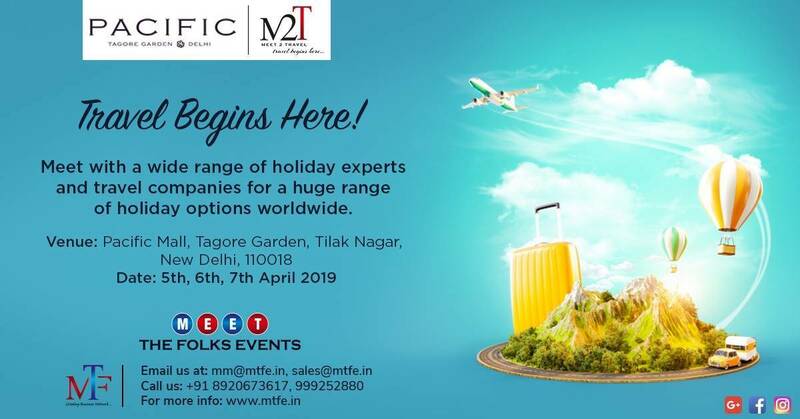 Meet2Travel - The first of its kind Travel Exhibition. Travel Begins Here! Meet with a wide range of holiday experts and travel companies for a huge range of holiday options worldwide. Meet2Travel - your ticket to great travel deals.